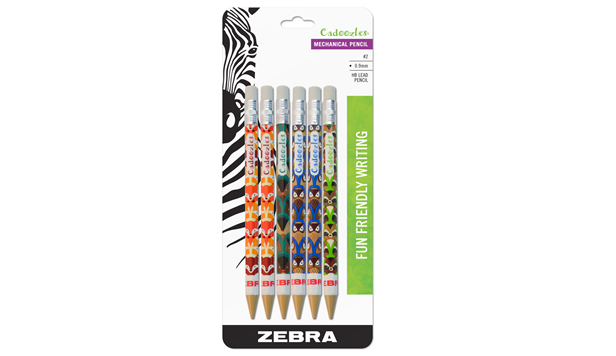 Introducing Zebra Pen’s Cadoozles Woodlands Mechanical Pencil, featuring vibrant and fun patterns that make them a top choice for active learners. 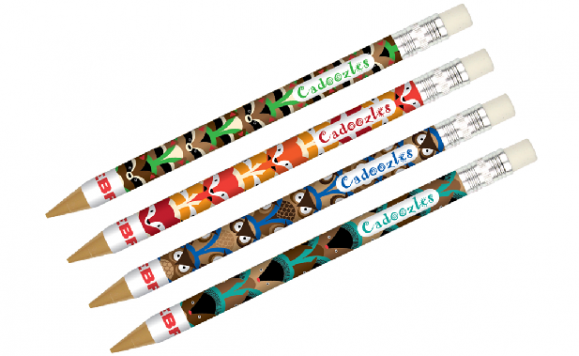 A mechanical pencil that is anything but “mechanical”. Collect them all! This entry was posted in Products on July 20, 2015 by admin. Different is good. 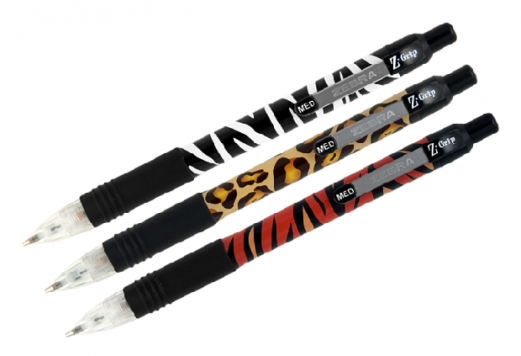 Z-Grip Animal Prints allow you to express yourself both on paper and in style. Delivering on the same core performance characteristics of the leading Z-Grip ball point: value, performance, comfort, but in a Mechanical Pencil. 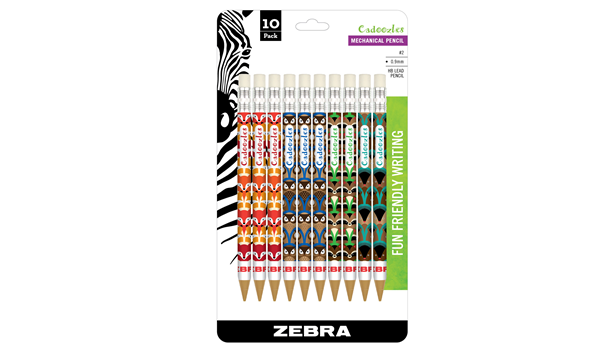 This entry was posted in Products on July 10, 2015 by admin. Different is good. 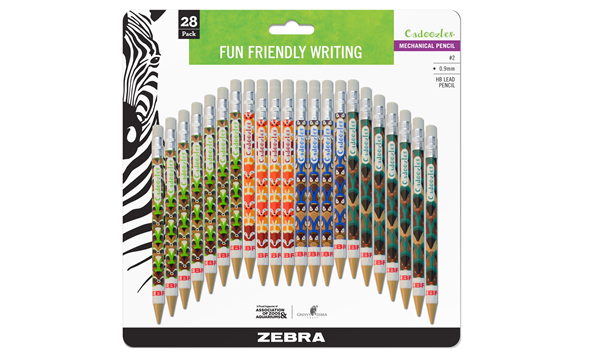 Z-Grip’s Safari Collection lets you to express yourself both on paper and in style. 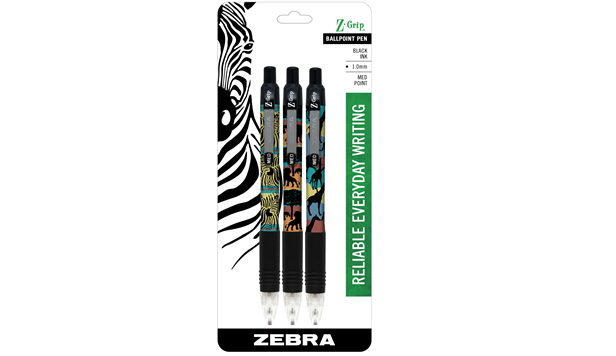 Delivering on the same core performance characteristics of the leading Z-Grip ballpoint: value, performance, comfort. Different is good. 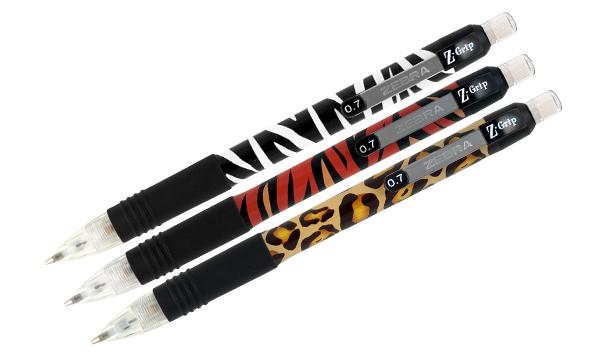 Z-Grip Animal Prints allow you to express yourself both on paper and in style. 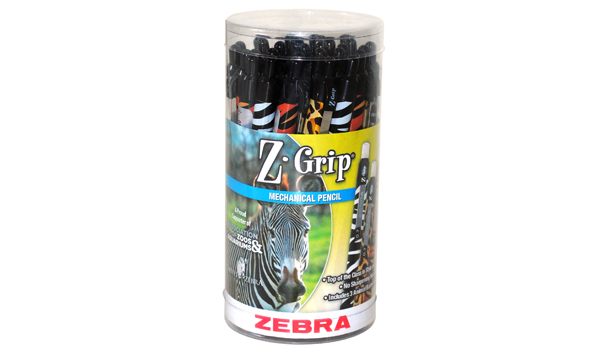 Delivering on the same core performance characteristics of the leading Z-Grip ballpoint: value, performance, comfort. Different is good. 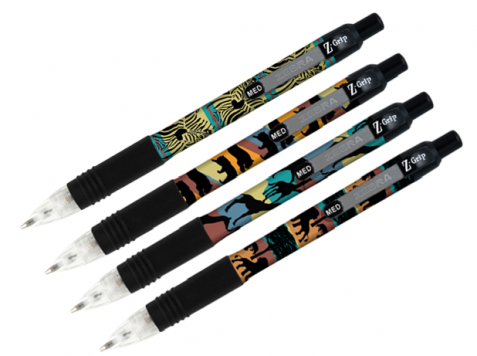 Z-Grip Retractable Ballpoint Pen allow you to express yourself both on paper and in style. Delivering on the same core performance characteristics of the leading Z-Grip ballpoint: value, performance, comfort. Different is good. 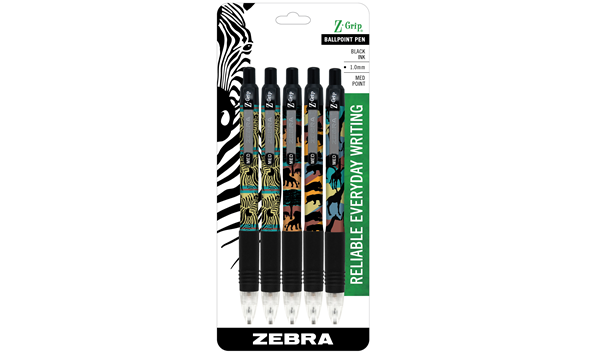 Z-Grip Safari Prints allow you to express yourself both on paper and in style. Delivering on the same core performance characteristics of the leading Z-Grip ball point: value, performance, comfort, but in a Mechanical Pencil.